To date, CalVCB has had 3,000 applications for assistance. The board has paid out over $4.5 million in benefits for mental health treatment, income loss, burial costs and other crime-related expenses. The federal grant will partially reimburse the state board for money already paid out in benefits. The remainder will be used for survivors' future needs. 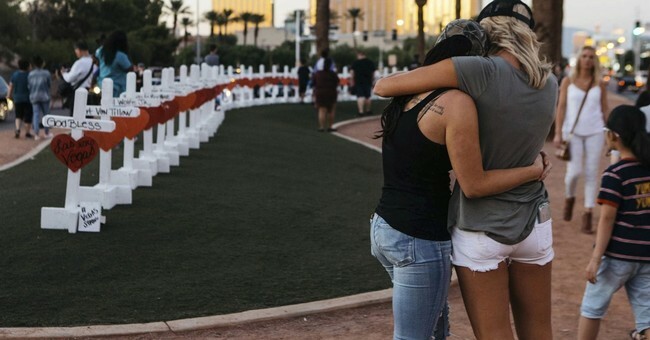 Last year, the DOJ awarded more than $16.7 million for Route 91 survivors. Californians who believe they are eligible for assistance through CalVCB have until October 1, 2020 to apply for benefits.